Paramore. wallpaper Paramore. 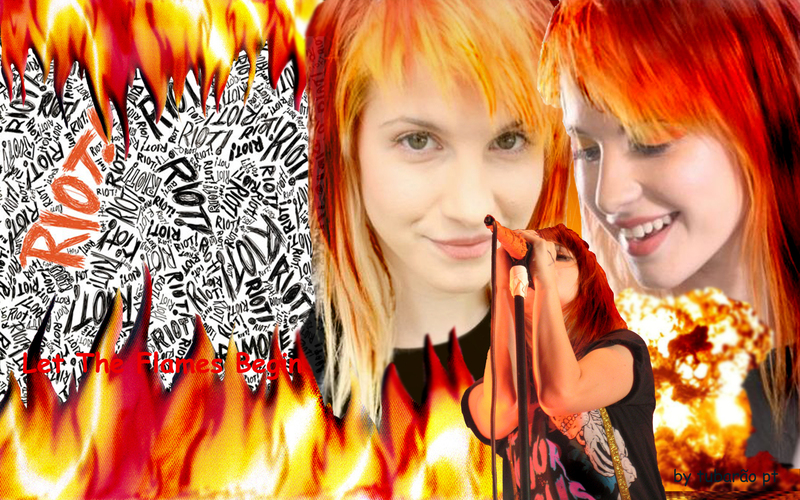 HD Wallpaper and background images in the Paramore club tagged: paramore hayley williams wallpaper band. Find the image very interesting. that's the kind of hair I want!